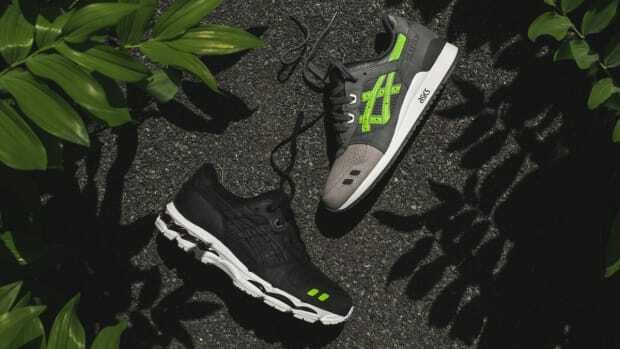 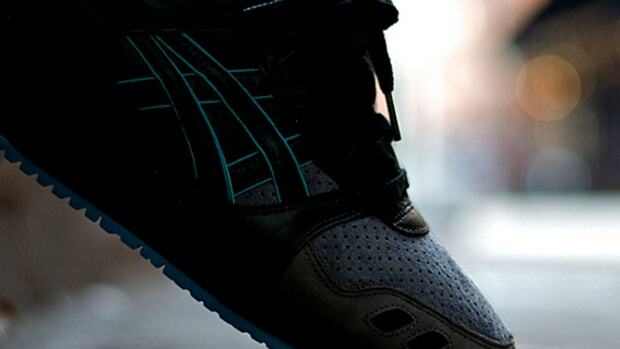 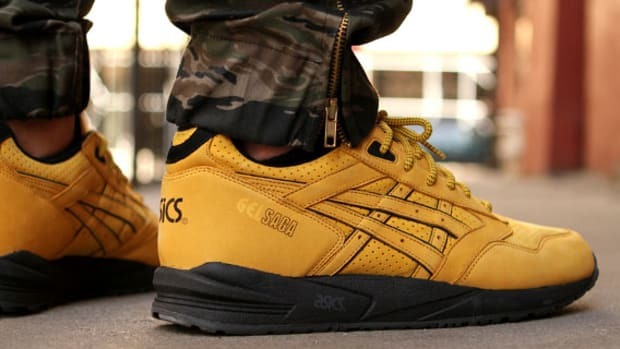 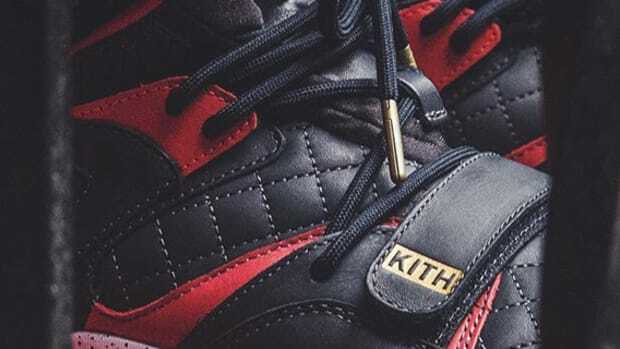 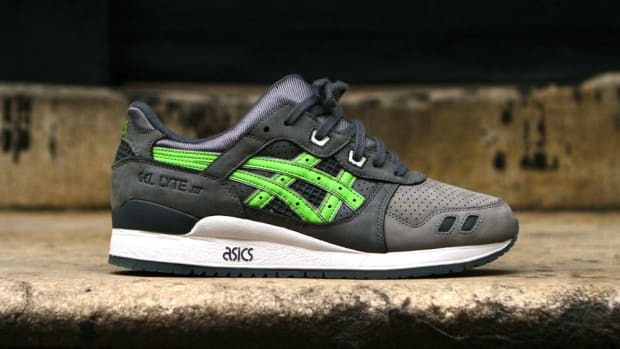 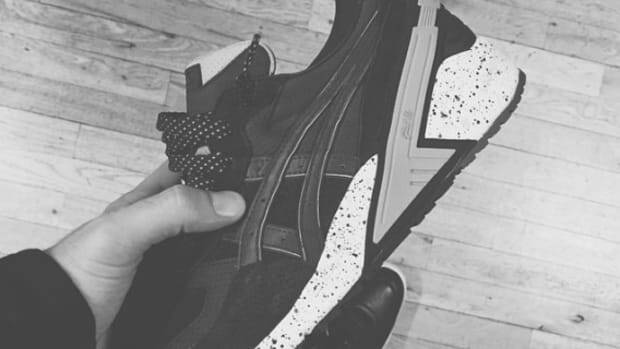 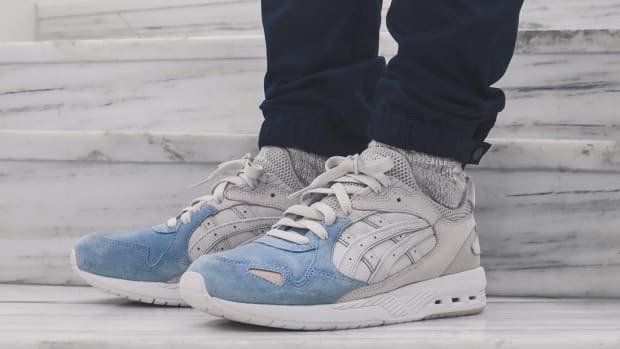 A new Ronnie Fieg x ASICS collaboration is almost always a surefire hit, and it appears there&apos;s a new addition to the collaborative canon headed our way. 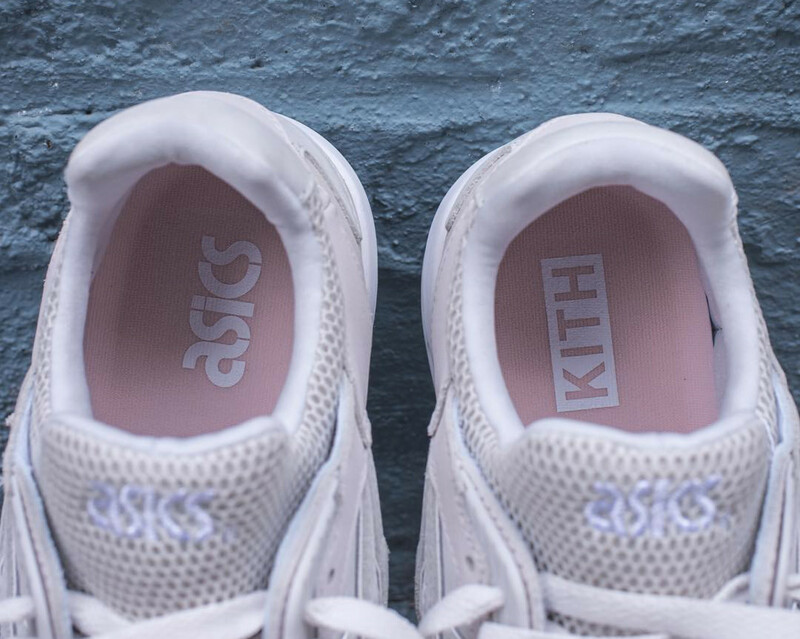 The KITH founder took to Instagram today to tease an unidentified ASICS runner, featuring a pastel color palette and custom insoles printed with ASICS and KITH branding. 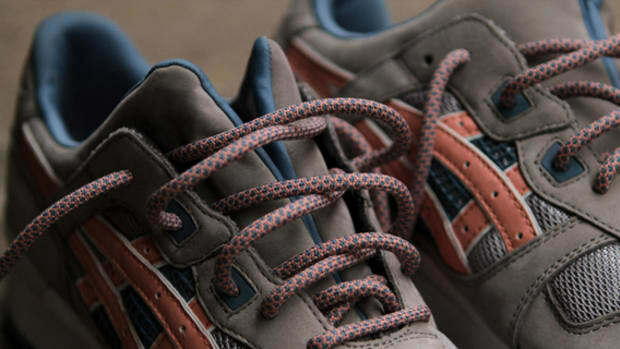 Details are scarce for now, so stay tuned for the full reveal and release details.